We are excited to be kicking off the 2017-2018 season. Our girls have been working extremely hard to prepare themselves for an important season. We are raising money to help us support the most important part of the year as we will be attending events in TCS, PGF, and more... Our girls will be playing high competitive games to showcase their talents to help them achieve their goals. This will bring additional expenses to our team. You are receiving this special invitation to be part of the Corona Angel Family. Any amount you can afford helps. 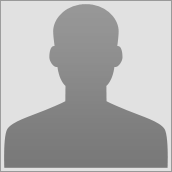 When you donate make sure to sign up so you can get your weekly update on how your "Angel" player and the team is doing. We have been rated as one of the best softball clubs in California. 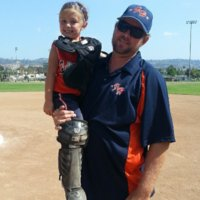 We are a second year 12u Corona Angels team based out of Southern California. Our girls are all great student athlete's. 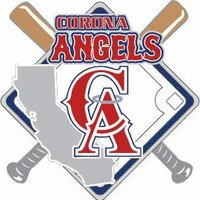 The Corona Angels mission is to provide a high level of training to our players and educate them about the game and help them achieve and academic scholarship.